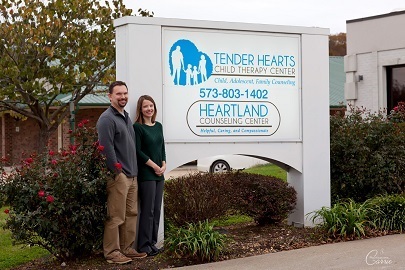 Heartland Counseling Center specializes in working with Adults of all ages with a variety of emotional and transitional struggles. We have experienced Counselors who provide Individual Counseling as well as Marriage Counseling to meet your individual or relationship needs. Our Counselors specialize in Anxiety Counseling, Depression Counseling, Anger Management Counseling, and Grief Counseling Services. We now have 2 convenient locations to better serve our communities! 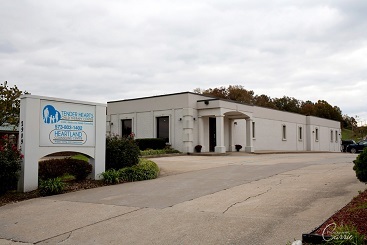 In the Cape Girardeau area, visit our Main Office on Independence Street. In the Farmington MO area, visit our Farmington Office located inside Liberty Hall. Although many confuse us with the more common agency setting, Heartland Counseling Center is actually a Group Private Practice. What does this mean for you? As a Private Practice, we are not constrained by many of the same geographical limitations that agency settings typically have. Counselors at our office regularly see clients from all over the Southeast Missouri area and Southern Illinois. Whether you live to our North in areas like Perryville, Ste. Genevieve, or Farmington, South in Sikeston or Caruthersville, to our West in Dexter or Poplar Bluff, or even across the Mighty Mississippi River in Carbondale or beyond, we would be happy to work with you to meet your Counseling needs! What problems can be addressed with Individual Counseling & Marriage Counseling? What Diagnoses can be treated with Individual Counseling? 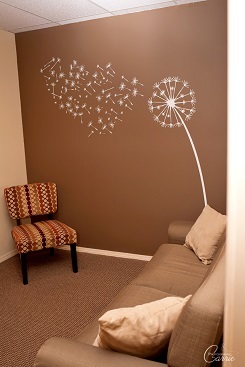 Our Counselors use a variety of treatment modalities, each specifically tailored to meet the needs of individual clients. Whenever applicable, our Counselors rely on Evidence-Based Treatments (EBT) in order to most efficiently and effectively treat the presenting problems. For example, for clients struggling with Anxiety or Depression, Cognitive Behavior Therapy (CBT) has been shown in numerous studies to produce dramatic results when used by a trained professional. Eye Movement Desensitization Reprocessing (EMDR) is another Evidence-Based Treatment commonly used to treat Trauma and related issues. These and other Evidence-Based Treatments are regularly used in our office to provide the quickest, longest lasting results possible to our clients. Our Counselors have specific training in various treatment approaches so they can efficiently and effectively implement them and provide you with the very best of care. Interested in learning more about Individual Counseling or Marriage Counseling? We’re here to help you take the next step. Call us Now (573) 803-1246 or Text (573) 576-6720 to Schedule! Farmington MO Office Now Open! She is always there to greet us with a smile. We look forward to the work we're doing every week! She is very efficient and organized. She always listens to my problems and is very good at communicating with me. Very pleased! 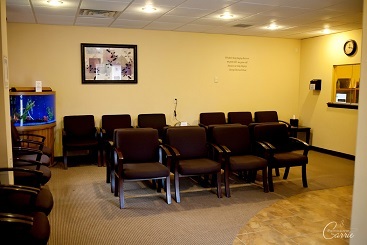 We provide counseling, marriage counseling, couples counseling, anger management counseling, anxiety counseling, depression counseling, grief counseling, therapy, marriage therapy, couples therapy, anger management therapy, anxiety therapy, depression therapy, grief therapy and help with PTSD, trauma, stress and relationship problems.